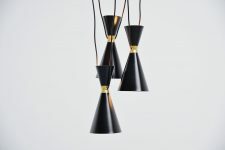 Very nice brass ceiling lamp, probably designed by Maison Charles (unmarked). 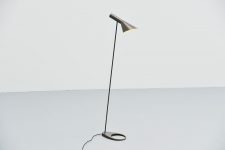 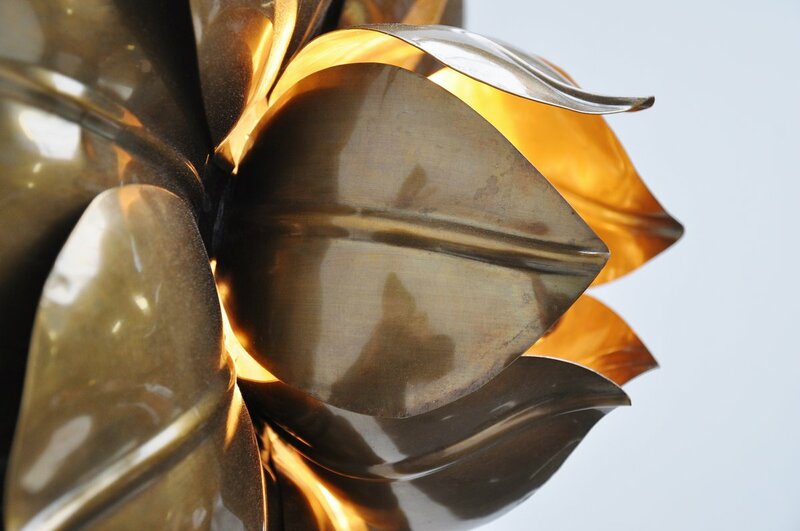 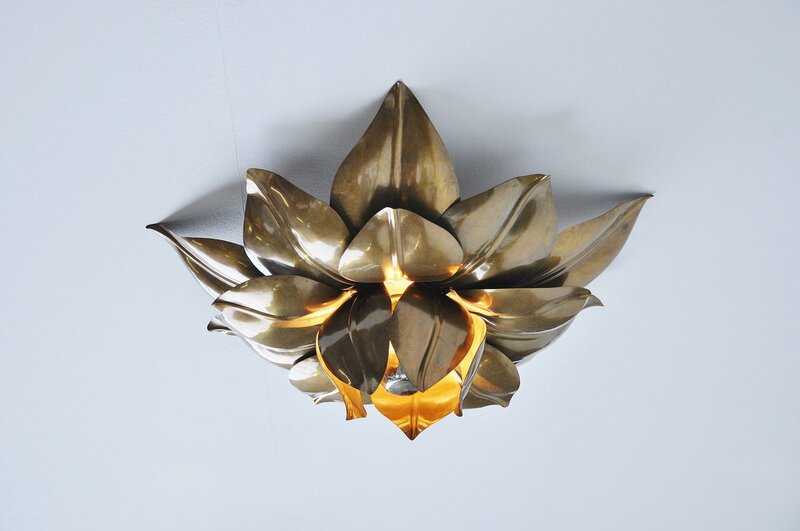 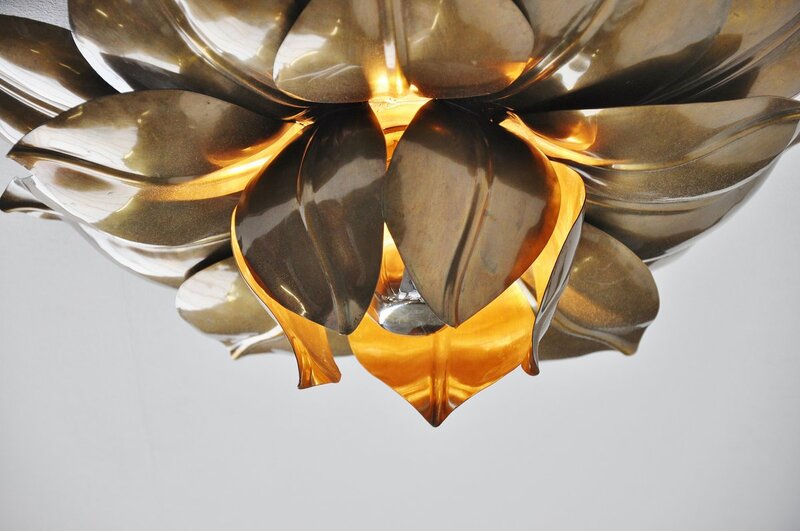 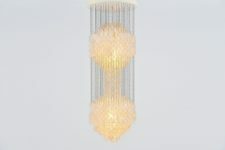 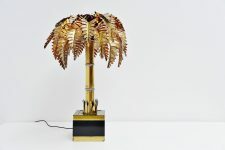 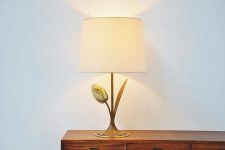 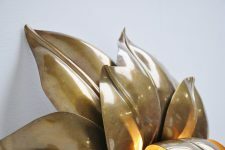 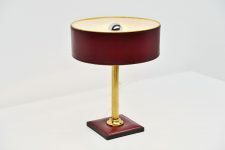 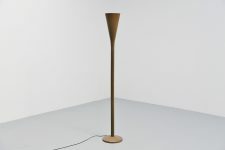 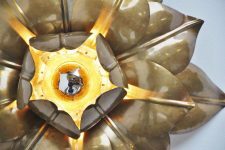 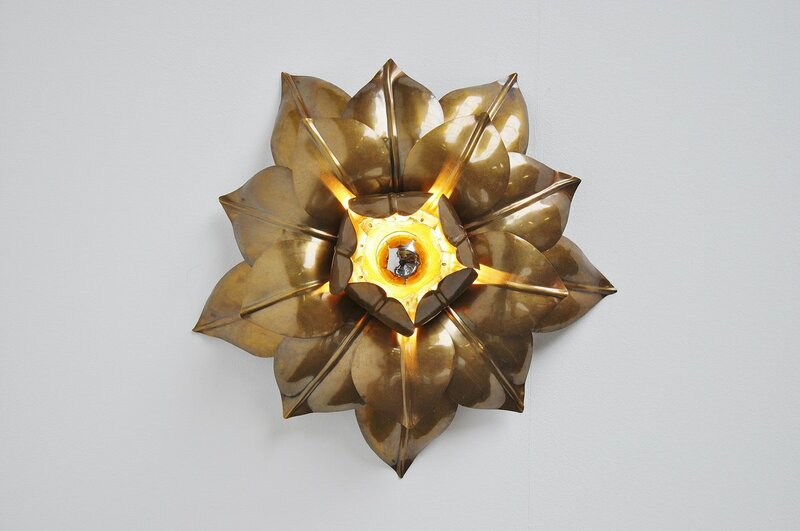 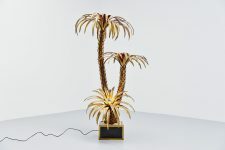 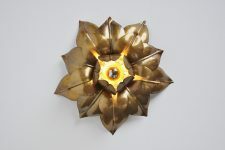 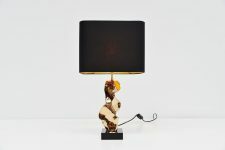 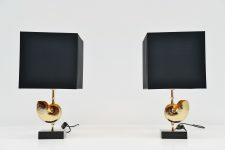 This abstract shaped flower lamp is made of very nice quality brass and is in excellent condition. 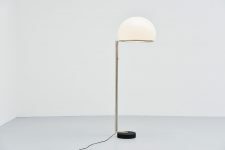 Fully working and fives very nice warm light when lit. 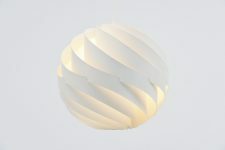 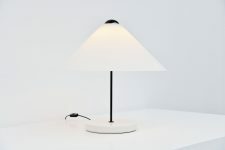 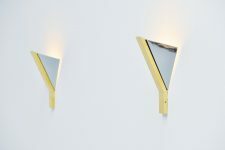 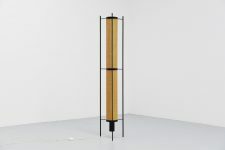 Easy to hang and can also be used as wall lamp.